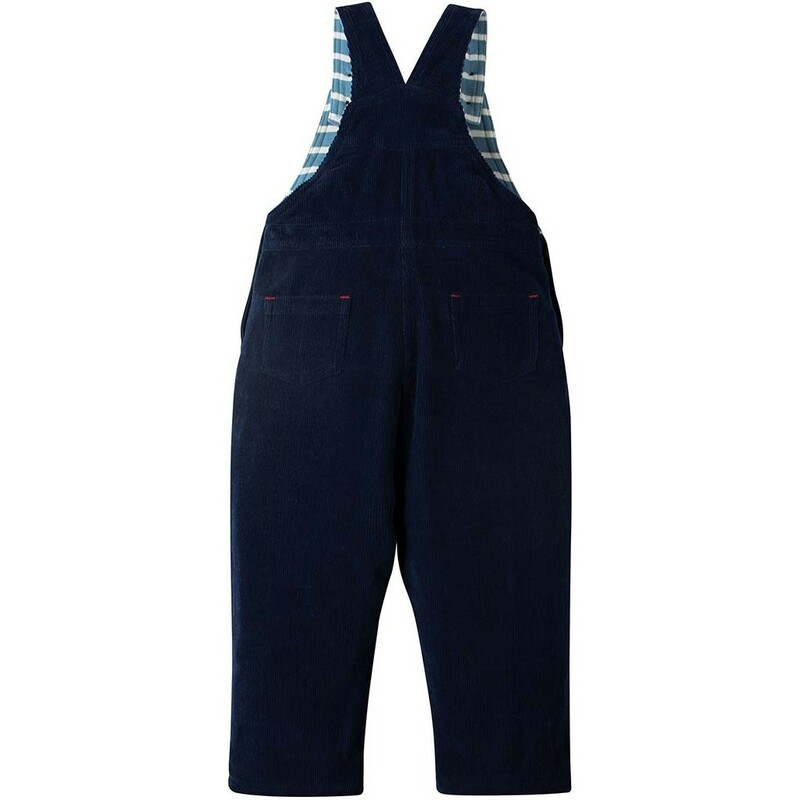 These organic cotton corduroy dungarees for babies and toddlers are perfect for little builders. 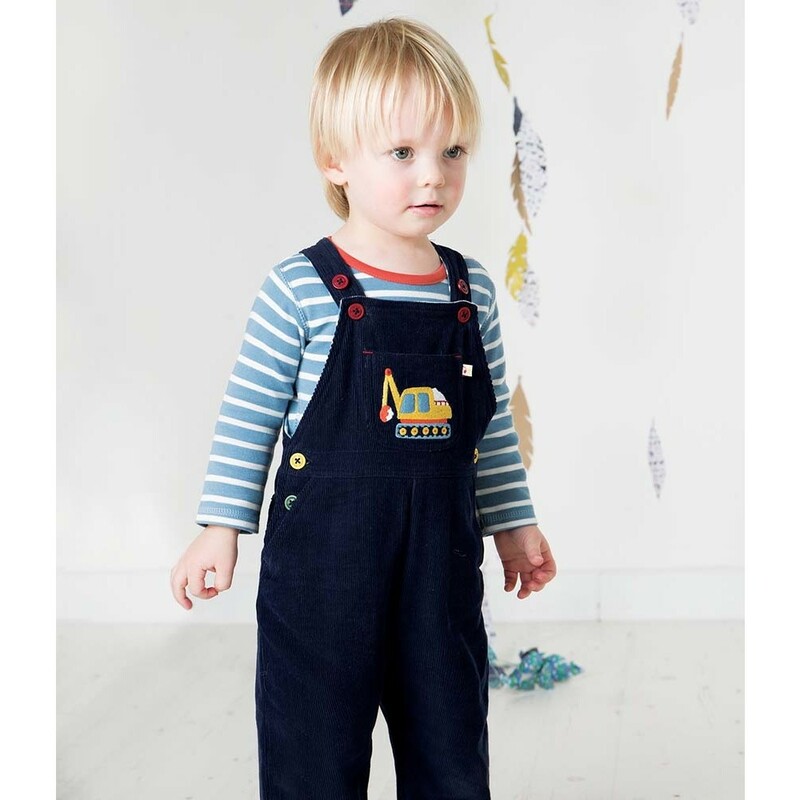 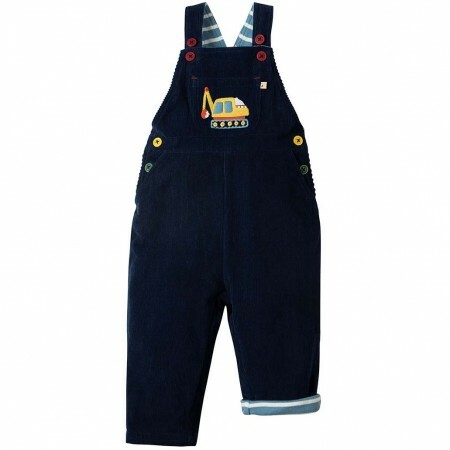 These navy dungarees have an embroidered digger pocket on the chest and a cosy blue and white striped lining - turn up the legs to show it off. 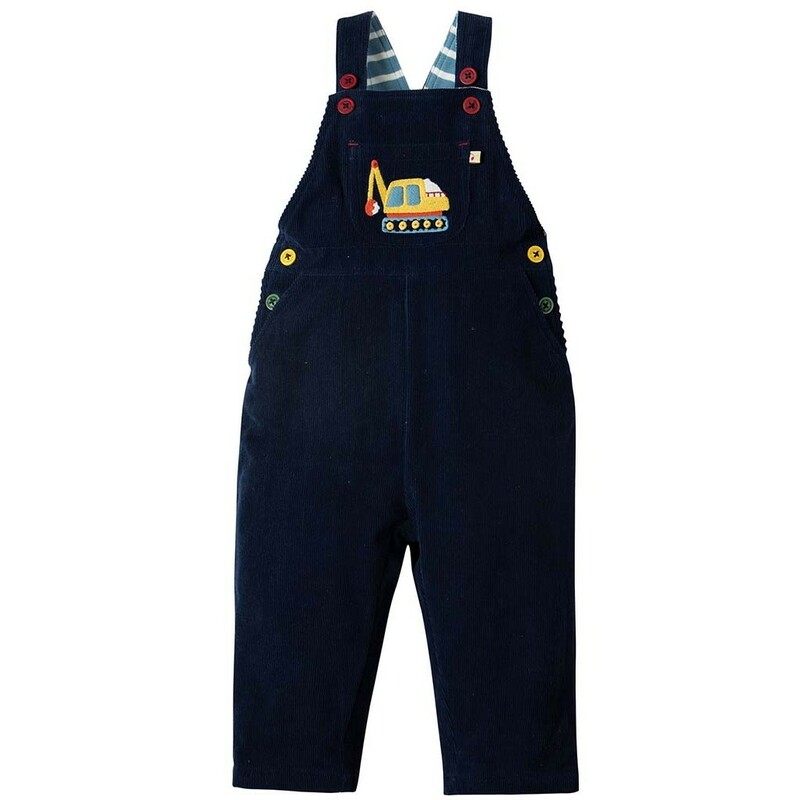 These cord dungarees have two button settings to allow for room to grow and there's plenty of space for cloth nappies. These Frugi dungarees are made from super-soft organic cotton which is gentle against your child's skin and kind to the planet too. 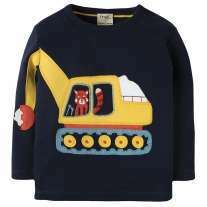 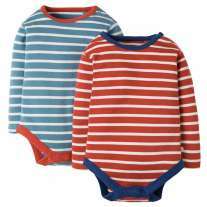 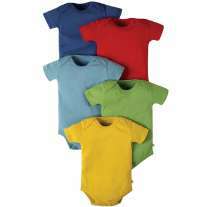 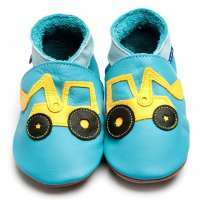 Team up with a colourful body or top for a fun Frugi outfit.